Fisher House Foundation builds comfort homes where military & veteran’s families can stay free of charge, while a loved one is in the hospital. Fisher Houses are owned and operated by the Department of Defense or Department of Veterans Affairs in association with the attached hospital. Each Fisher House has between 7 and 21 suites and can accommodate 16 to 42 family members. They feature a common kitchen, laundry facilities, spacious dining room and a living room with library, and toys for children. Newest houses are 100% handicap accessible and include elevators. A Fisher House is a temporary residence and is not a treatment facility, hospice or counseling center. 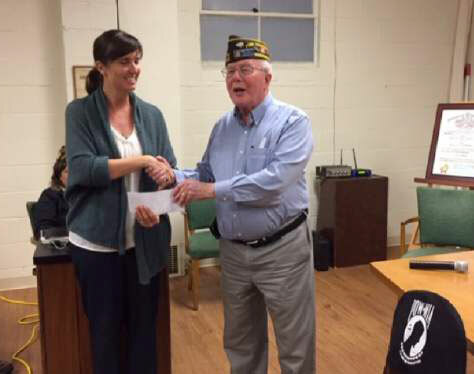 Puget Sound Fisher House is one of the organizations supported by the VFW Post 8870 Relief Fund. Visit, Like & Contribute to our Post Facebook page! To foster camaraderie among United States veterans of overseas conflicts. To serve our veterans, the military and our communities. To advocate on behalf of all veterans. Ensure that veterans are respected for their service, always receive their earned entitlements, and are recognized for the sacrifices they and their loved ones have made on behalf of this great country.